Get to know the owner and operator of SmartHome, the Professional and Licensed Real Estate Inspector who will arrive at your property for inspection always early. AJ is a thorough and meticulous licensed inspector who believes in completing all company jobs himself. Therefore, your comprehensive home inspection will not be outsourced to other inspectors. 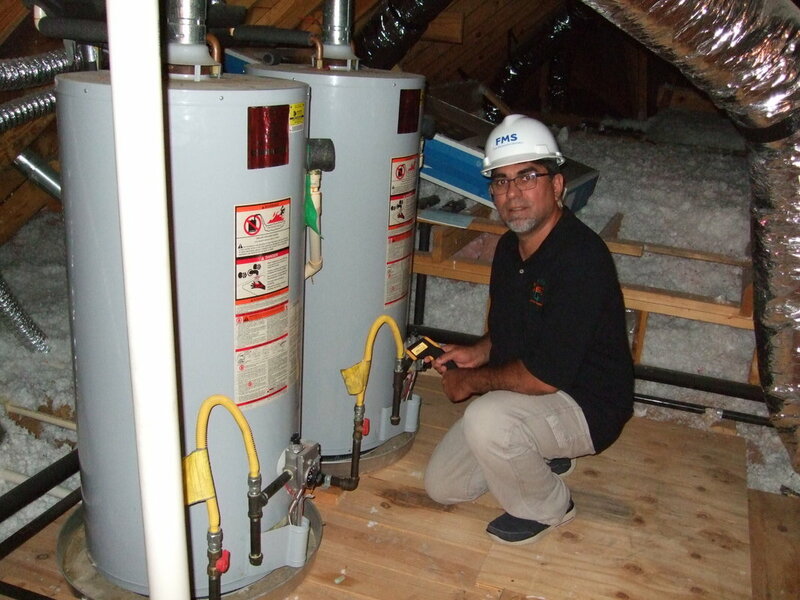 You can be rest assured that your inspection will be systematically performed by a TREC licensed professional who is both highly qualified and truly enjoys serving others. ​Purchasing a new or used home is one of the largest and most important investments most people will make in their lifetime. The process of home buying is both exciting and exhausting. A comprehensive home inspection and thermal scan can reveal issues and deficiencies that should be addressed during the home buying process as well as give you peace of mind that you are purchasing the right home for yourself and your family. We help you make that important decision. AJ became a Professional Real Estate Inspector (License #22011) through AHIT, the American Home Inspectors Training Institute and Champion School of Real Estate. He is a proud Veteran of the US Army and has many years of executive management experience, holding both a Master's and Bachelor's degree in Business Administration. Along with his management experience, he also holds personal experience in residential construction for many years. Throughout AJ's professional career, whether it be in executive management, as a proud soldier, or as an professional home inspector, his values have never faltered. Honesty, integrity, and service to others are the cornerstones that have guided AJ's principals throughout his professional and personal life. On a personal level, AJ is married with two grown sons. The Waqif family has been living in Katy since 1996.